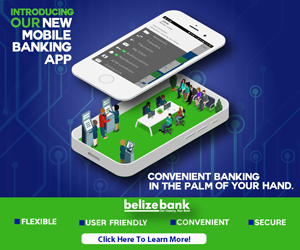 Just hours after thirty-seven year old Jerome Lamb was released from the Belize Central Prison where he had served three months following a domestic dispute, he was back in Police custody and facing charges for willful trespassing. 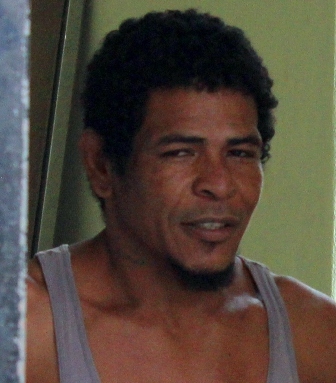 The new charge arose from an incident where Lamb allegedly trespassed in the home of his common-law wife Catherine Michael. He went to the house only hours after he was released from prison, and the complainant told Police she asked him to leave and he refused, stating that he had come to see his two month old son. The altercation allegedly got heated and Michael says she feared for her life so she locked herself in a room and screamed for help. A neighbor showed up and Lamb left, but Michael called Police requesting court action and Lamb was detained shortly after. Lamb appeared before Magistrate Adolph Lucas and pleaded guilty to the charge of willful trespassing, but asked if he could pay a fine instead of serving time since he really wanted to spend time with his two month old son who was born while he was behind bars. Magistrate Lucas was lenient and ordered him to pay five hundred dollars by September twenty-seventh, in default five months in prison. Lamb also pleaded guilty and he was charged one hundred dollars for a mischievous act. Incidentally, he gave his address as the home of his common-law wife when he was questioned by Police. In his defense he stated that before he went to jail to serve three months he had lived with her, and had no idea the relationship had changed.